Quiet operation realized by proper clearance, recommend fitting pratice. Lower noise lubricants. Suitable for all speed ranges applications requiring low noise. 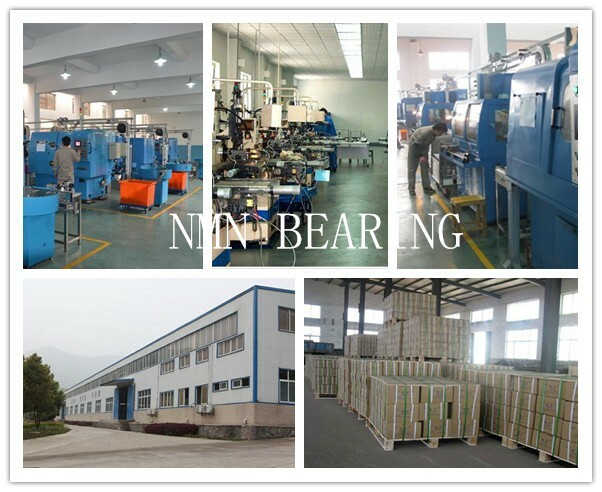 Long life in vibration and high temperature enviroments. 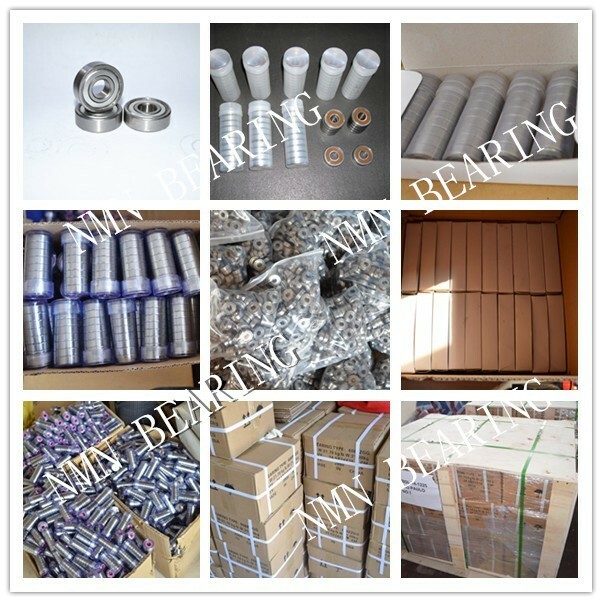 Greese:	 As your requirement, such as SRL, PS2, Alvania R12 and so on. Technology & QC Process:	 1. Assembly. every delivery and we make every effort to solve their problems in order to ensure their total satisfaction. 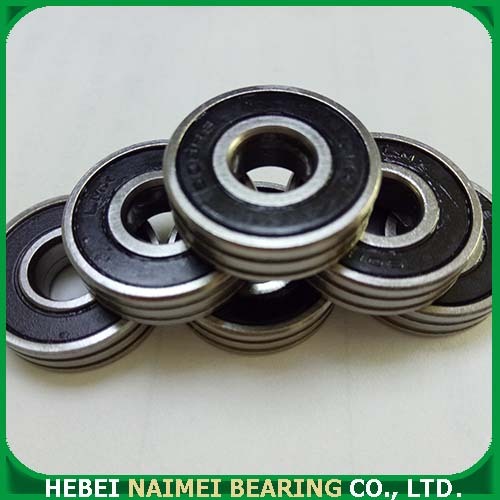 Looking for ideal Quality Skateboard Bearing Manufacturer & supplier ? We have a wide selection at great prices to help you get creative. 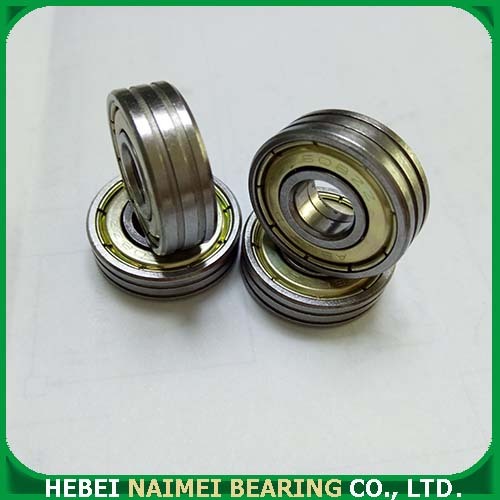 All the High Quality Miniature Bearing are quality guaranteed. 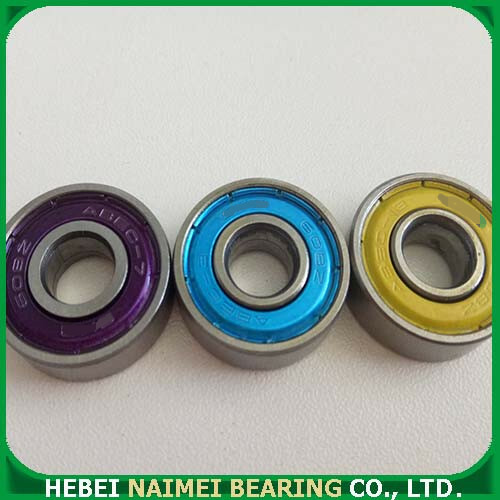 We are China Origin Factory of High Quality Miniature Skateboard Bearing. If you have any question, please feel free to contact us.